The car lift IP1-HMT V03 can be used also as goods lift. 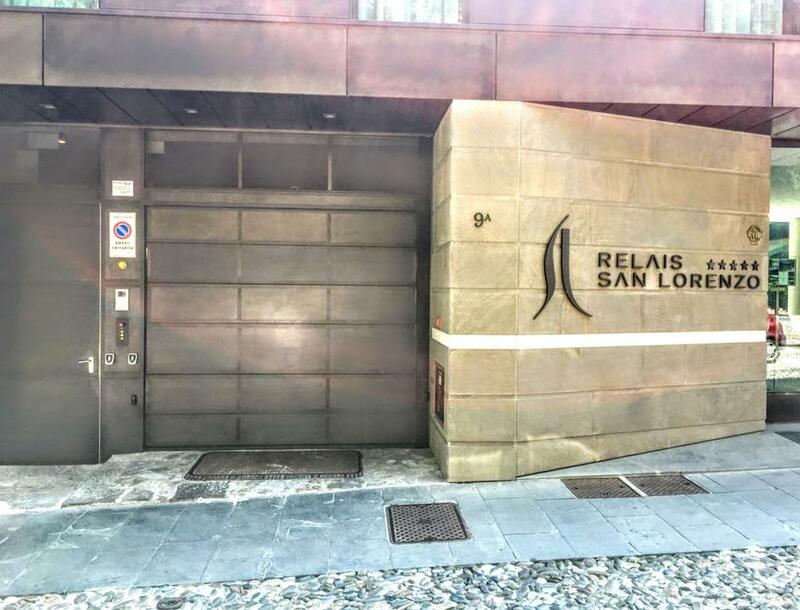 Car lift for the charming Relais San Lorenzo in the city of Bergamo Alta. 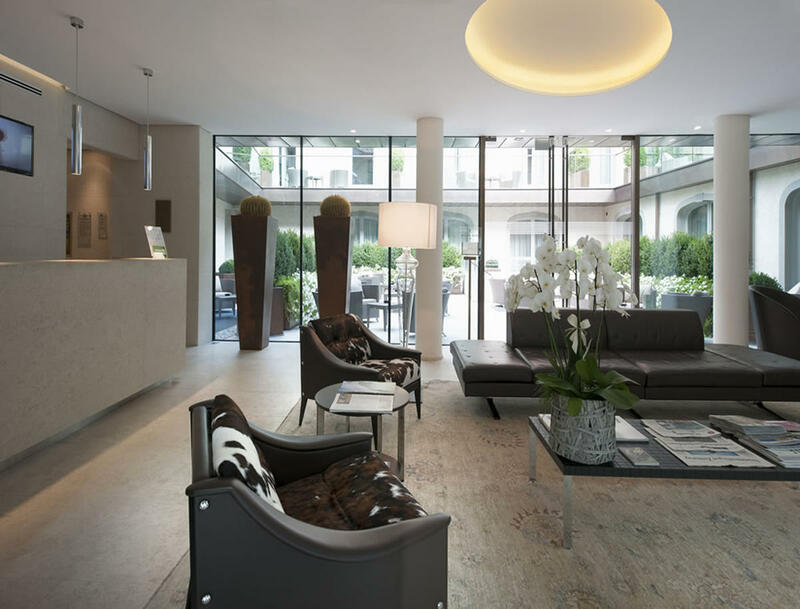 This Hotel is located in one of the oldest cities in Italy and it is capable of giving an unparalleled journey into art, culture and time. It has been imagined and designed by renowned architect Adolfo Natalini and is a combination of history and modernity, ancient and future, nature and emotion. 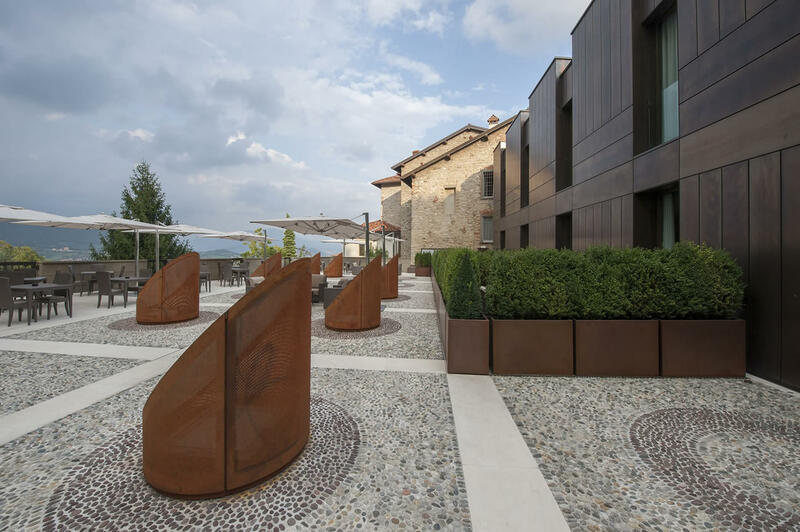 The restored and modern Relais surrounds and highlights the Roman archeological site that stands in the first basement level; the excavation has a coverage configured as a roof garden designed by regular openings that illuminate the ruins below. The basement level contains also a luxury wellness area and a gourmet restaurant overlooking the archeological zone. 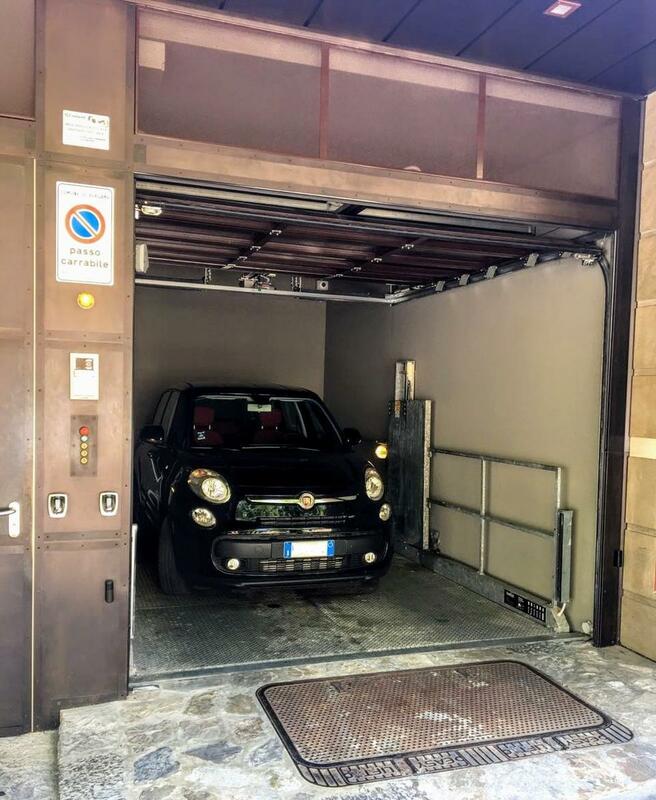 The car lift adopted is a IP1-HMT V03 model that can transport cars or goods. It has been designed to carry cars through the three levels of underground parking and a valet parking service is provided by the Hotel. For more info about IP1-HMT V03 click HERE.